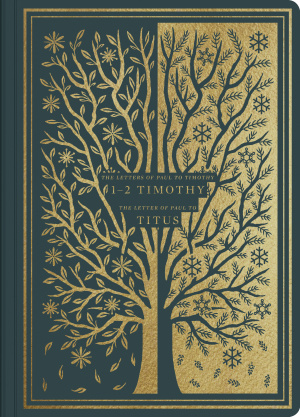 ESV Illuminated Scripture Journal: 1-2 Timothy and Titus by English Standard was published by Crossway Books in October 2018 and is our 44893rd best seller. The ISBN for ESV Illuminated Scripture Journal: 1-2 Timothy and Titus is 9781433564925. 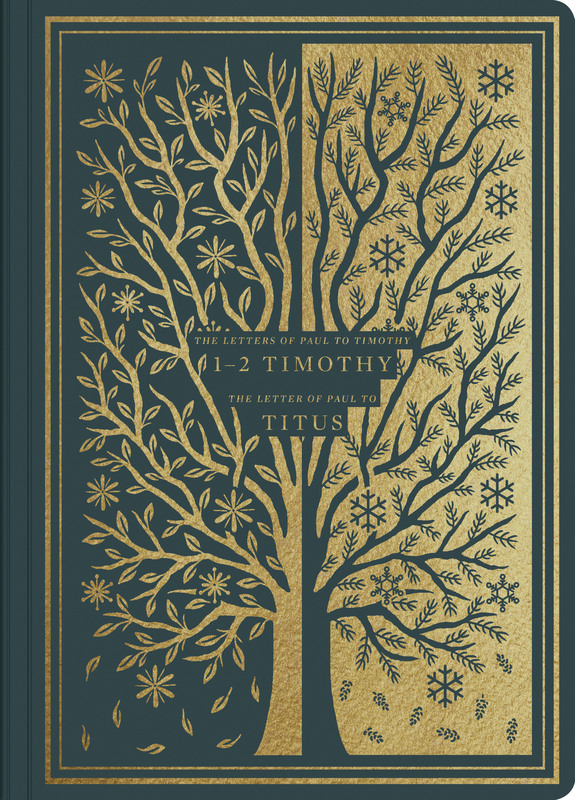 Be the first to review ESV Illuminated Scripture Journal: 1-2 Timothy and Titus! Got a question? No problem! Just click here to ask us about ESV Illuminated Scripture Journal: 1-2 Timothy and Titus.